For investors, Ping An's goal is to produce stable return and boost asset values. For customers, the Company aims to provide the best services with integrity. For employees, Ping An's commitment centers on being a responsible employer and provide for the lives and careers of its employees. 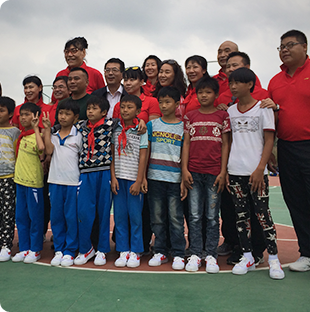 For Society, Ping An's commitment is based on the Company's desire to give back to society and contribute to the development of the country. 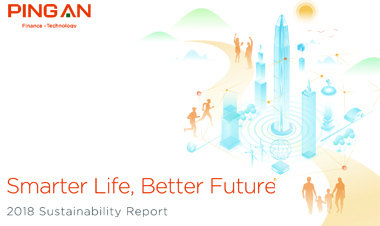 We plan to further create value for shareholders, customers, employees, the Society and environment and partners. Ping An has been shouldering the social responsibilities in public education and the environmental commonweal.